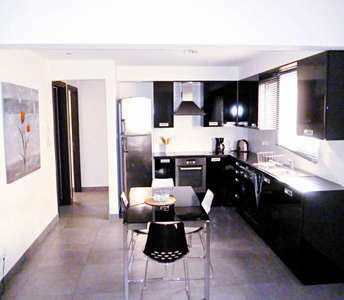 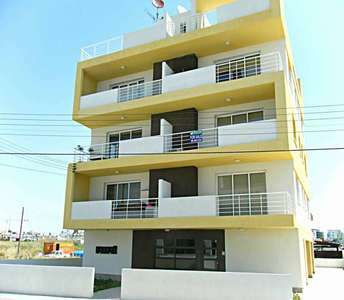 If you are interested to buy a flat in Cyprus, then these whole floor apartments in Larnaca will not only impress you but they also enter the category of diachronic value of properties in Cyprus. 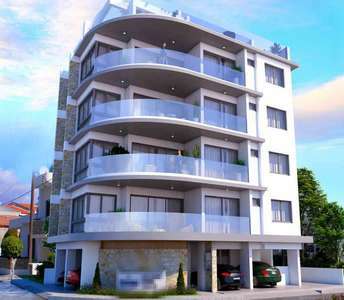 These apartments for sale in Larnaca town, are on a 4 floor building. 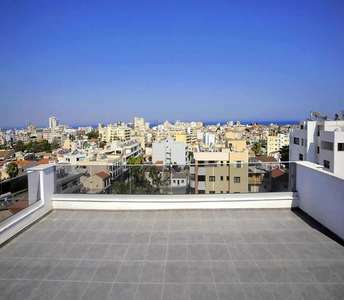 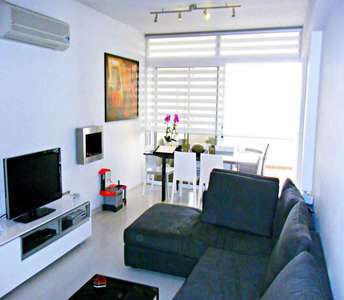 The perfect location of the property in Larnaca, its elegant and modern architectonical design are only few of the details in the apartment for sale in Larnaca. 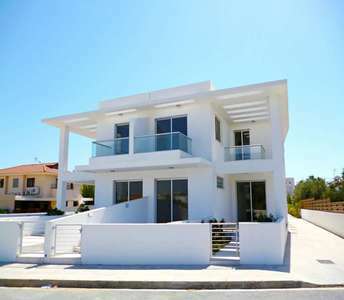 The Cyprus property will definitely convince even the most demanding people who are looking to invest and buy apartment in Cyprus. 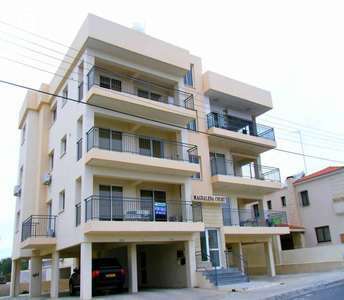 This seaside ground floor apartment is offered for sale in an exceptional location on the coastal road of Larnaca - Dekelia, bordered by one of the many stunning beaches Cyprus has to offer. 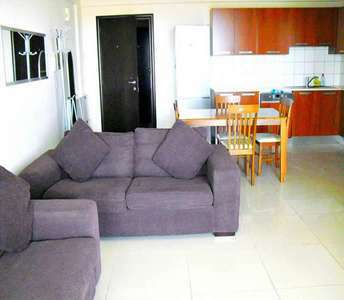 The Cyprus property has title deeds. 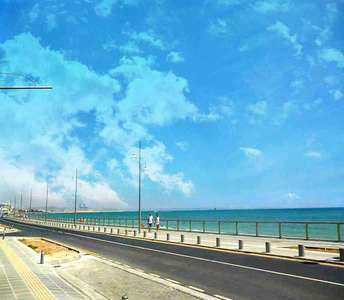 If you are looking for a permanent residence, holiday home or, generally, an real estate investment with lasting value which can help you to achieve your goals, then a topmost suggestion is to buy investment property in Larnaca.